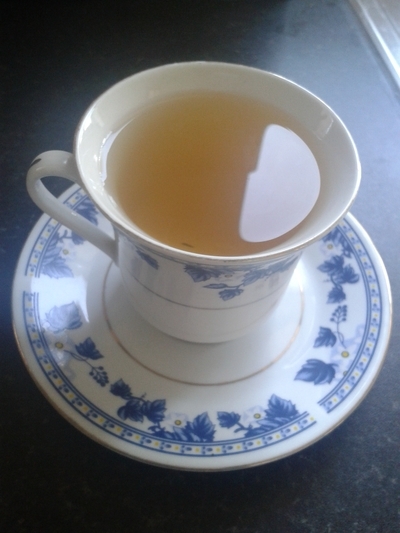 Traditional English tea is enjoyed in a china tea cup and saucer, and usually poured from a teapot. I drink tea as often as I change my underwear, and being brought up on tea, it is an absolute must in my family home, that whenever someone puts the kettle on, they offer whoever is in the vicinity, a cuppa. To make the general tea drinking experience a little more fun however, I have been trying to recreate the way in which my Nan drinks tea. She uses a teapot, tea strainer, and always serves it in a cup and saucer. I don't have a teapot, but undeterred, I can show you how to drink like a refined English rose, without the necessary pot. 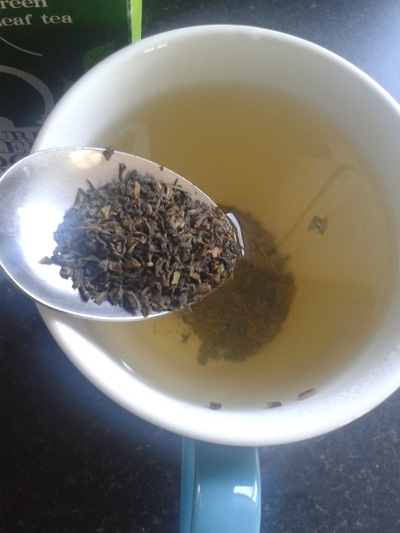 Boil the kettle and choose your tea leaves - mine's Clipper's green tea. 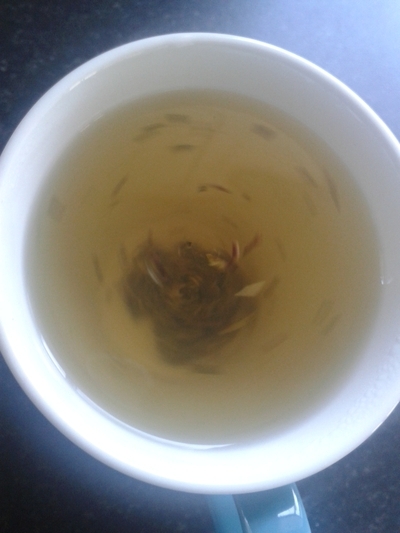 Once boiled, pour the water into a large mug and add the tea leaves. Give it a brief stir and leave. In place of a tea pot lid I have used a saucer, but you can use whatever 'lid' like plate you have, as long as it completely covers the top of the mug. 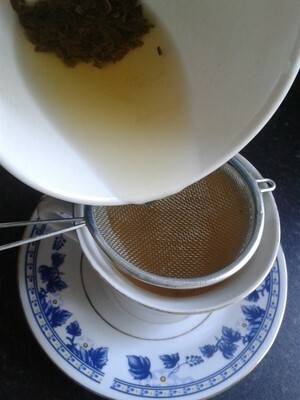 Place the saucer on top of the mug and leave to brew for 5 minutes. 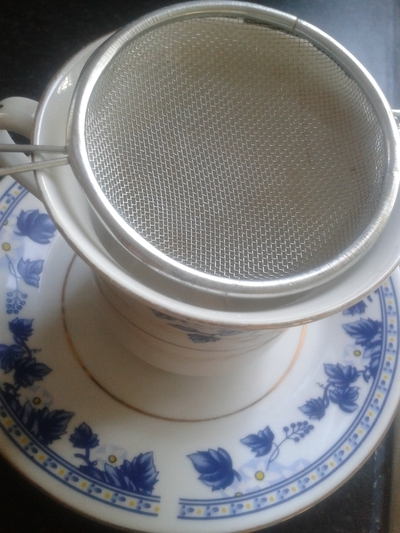 Place the strainer on top of the teacup. 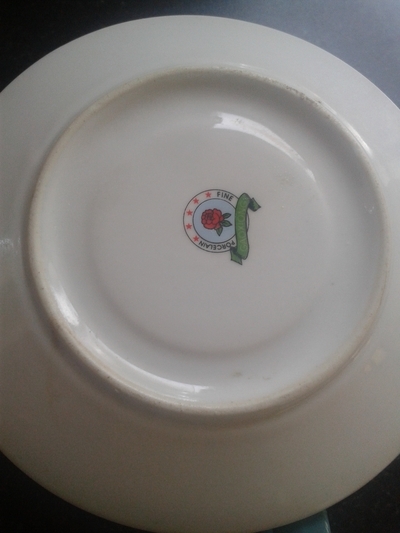 Remove the saucer and pour the tea into the teacup. 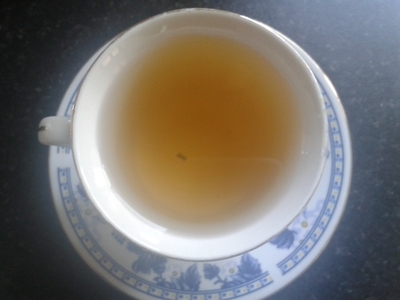 There may be a few leaves which slip through the net as it were, but they will settle at the bottom of the tea cup. 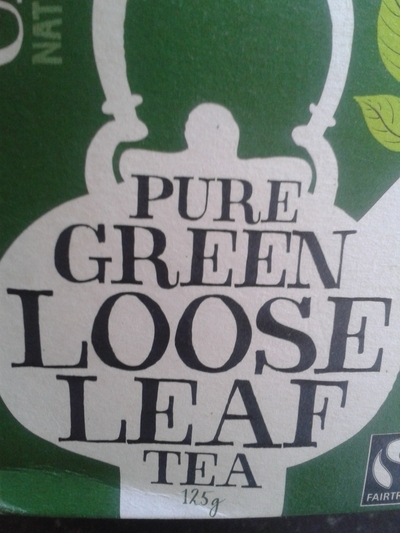 Sip slowly and enjoy this rather refined cup of tea, revelling in the fact you did it without a darn teapot.